The Annual Harlech Triathlon is a major fundraiser for us and for the fourth year we have a team entered for the event on Sunday, April 14th. Gwen (swimmer) Gail (cyclist) and Huw (runner). 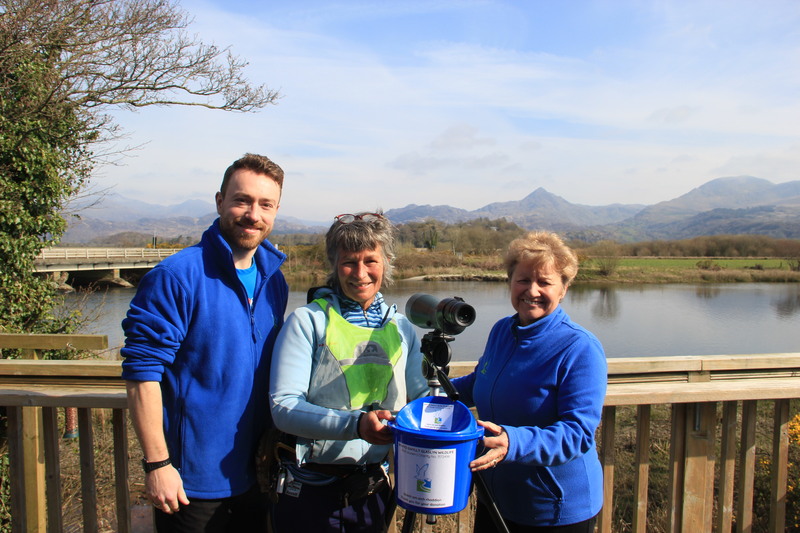 The team are all Glaslyn Osprey Volunteers and they need your support! Visitor Centre and Protection programme take significant resources, some £1000 per week. We thank you in advance for your support, which is key to our continuing existence. Our target this year is to raise £2500, and your donations- large or small can achieve this goal.